Home > Publications > Positioned for an Ideas Boom? Positioned for an Ideas Boom? 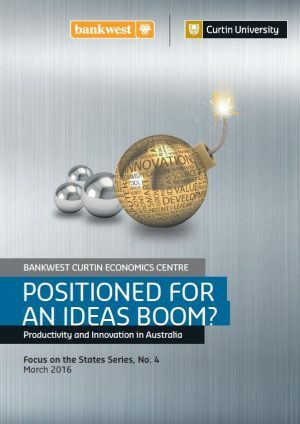 Positioned for an Ideas Boom is the fourth report in the Bankwest Curtin Economics Centre Focus on the States series. 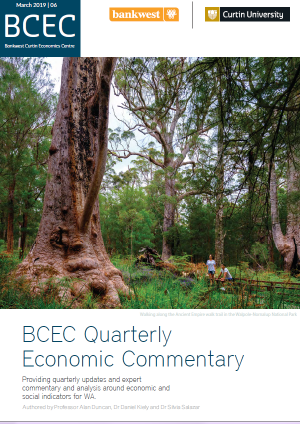 The report examines an issue of central importance to maintaining economic growth, improving competitiveness and creating jobs – productivity and innovation. The much anticipated National Innovation and Science Agenda launched by Prime Minister Malcolm Turnbull in December 2015 has committed funding of $1.1 billion over four years to twenty eight action areas, which include de-risking start-ups; investing in STEM; attracting and keeping overseas entrepreneurs; and improving university-industry connectedness, amongst others. 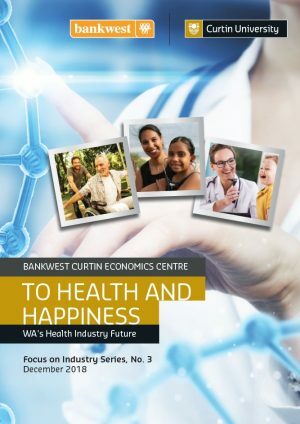 These measures are welcome not just because of the commitment of financial support to innovation programmes, but also because of the important signal that promoting a culture of innovation is essential to Australia’s economic growth and future prosperity. 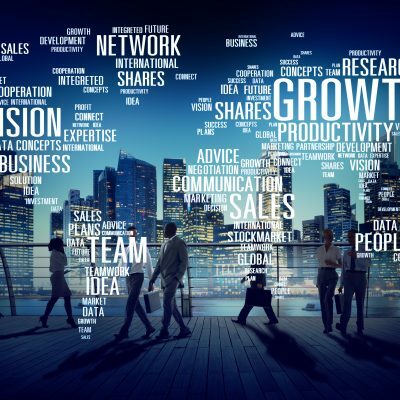 So is Australia positioned to capitalise on an ideas boom? It is more important now than ever for Australia to both learn from, and drive, prosperity through international collaborations. Australia has the people, the resources, the environment, the knowledge and the creativity to thrive in the future, and to contribute to national and global economic growth. 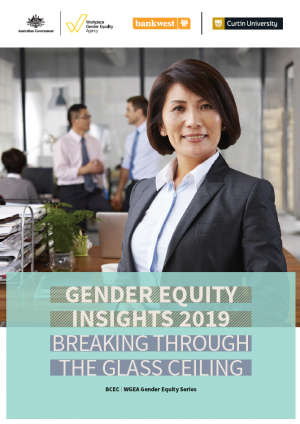 But significant barriers remain, specifically in relation to access to research and development funding and venture capital investment, especially to smaller enterprises and at early stages of business expansion. The National Innovation and Science Agenda provides a credible and coherent prospectus of policies, and significant government funding support, to drive productivity and innovation growth in Australia. The opportunity, and the responsibility, falls on us all government, families, businesses, universities and research institutions – to bring the ideas boom to reality.